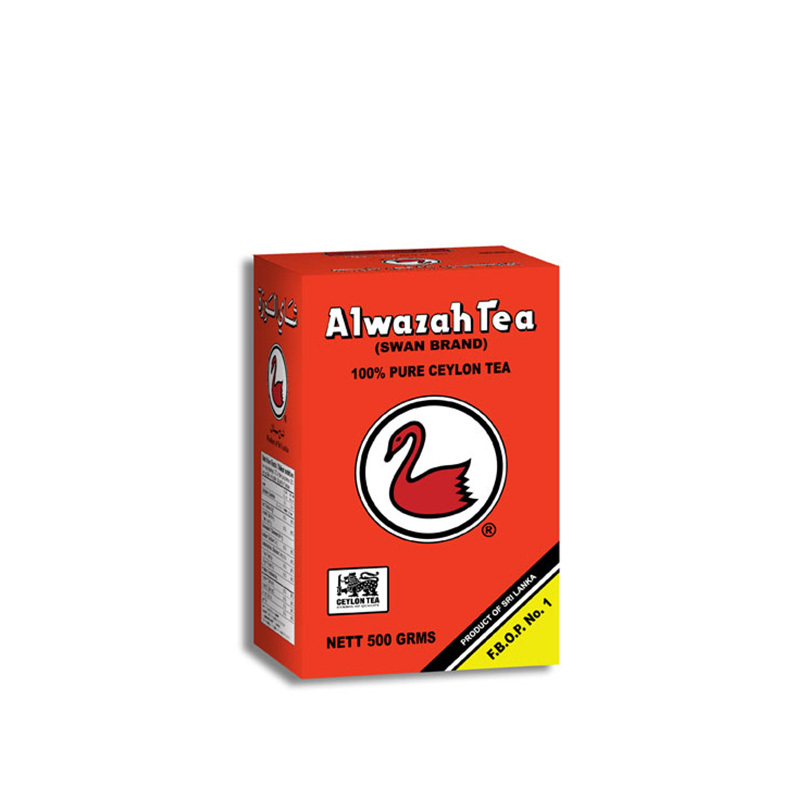 Alwazah Black Tea is a blend of 100% Ceylon Teas especially chosen to suit the Arab palate. To brew: Into a tea-pot (porcelain is best), measure one teaspoon of Alwazah Tea per person and one for the pot. Pour in water which has just started to boil and leave to stand for a total of 5 minutes, gently stirring after 3 minutes. Pour out into cups, add your preferred sweetener (sugar) or lemon if desired. Alwazah Tea offers the same age-old exquisite richness of 100% Ceylon Tea but is especially picked to satisfy the Arab palate. 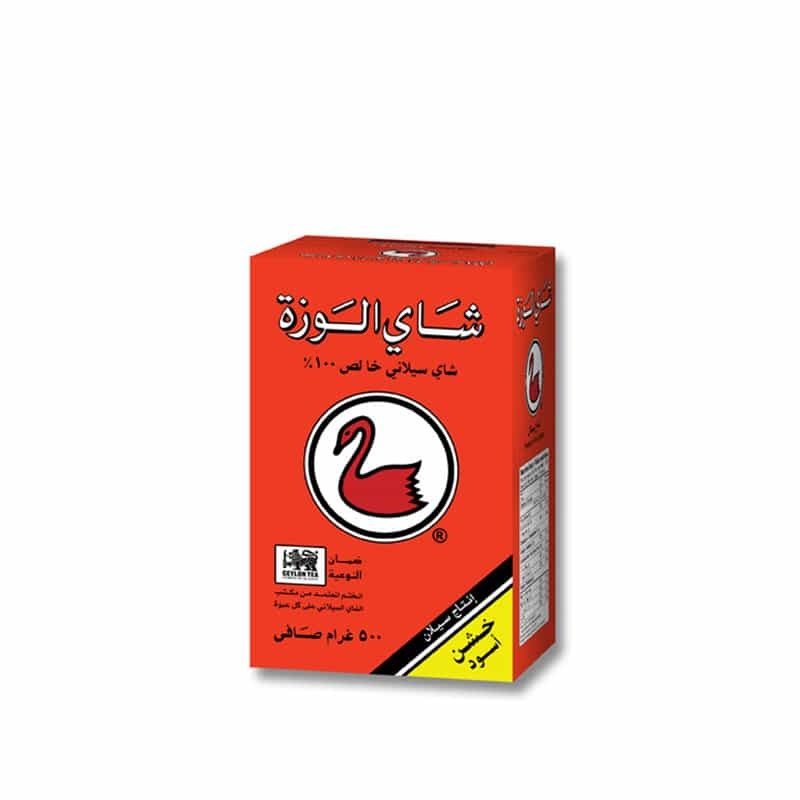 Harkola is the exclusive food wholesale distributor of Alwazah Tea from Sydney and Australia. This ability to cater to collective preferences is a primary focus for us and has been a key to the growing popularity of the brand. Continuing the legacy of Ceylon Tea that has captivated and satisfied millions around the world for decades, Alwazah Tea is grown and manufactured to the highest standards of quality. Alwazah Tea’s popularity is mainly based on the fact it is a blend of Ceylon Teas especially chosen to suit the Arab palate. These Teas are chosen from those grown on the gentle slopes of the South and South-west areas of Sri Lanka where rainfall is plentiful and where the climate lends itself to the production of these quality Teas. These Teas are carefully chosen and subjected to the most stringent quality tests before being packed and exported under the Alwazah Brand.